The Fall by Tristan Bancks | Educate.Empower. 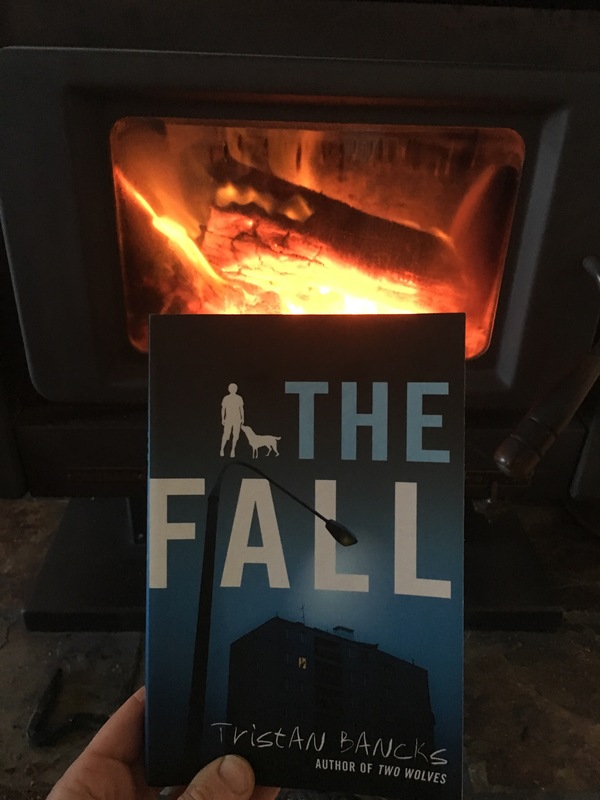 This entry was posted in Book review, Junior Fiction, loveozya and tagged book, Book review, books, crime, education, fiction, read, reading, the Fall, the Fall by Tristan Bancks, thriller, Tristan Bancks, young adult by educateempower.blog. Bookmark the permalink.